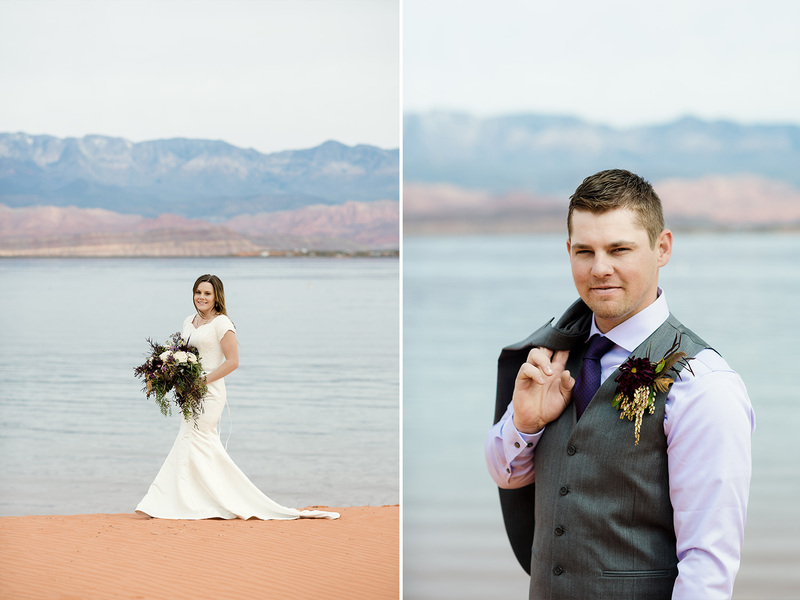 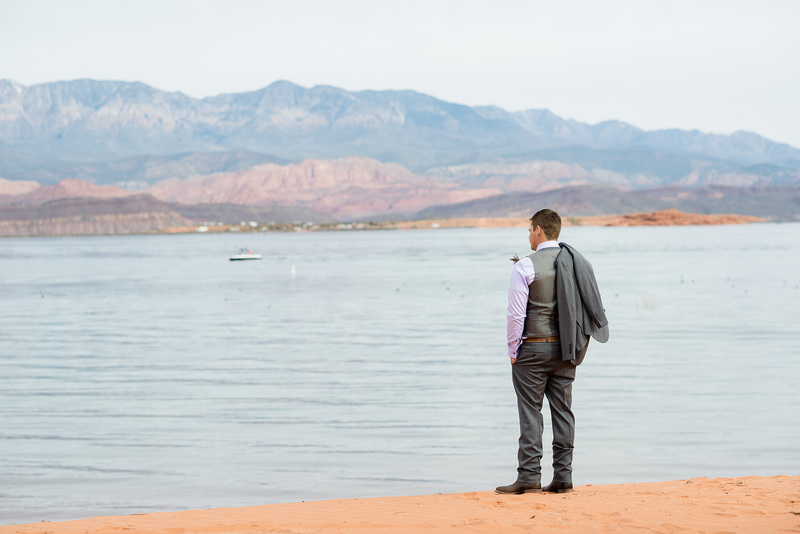 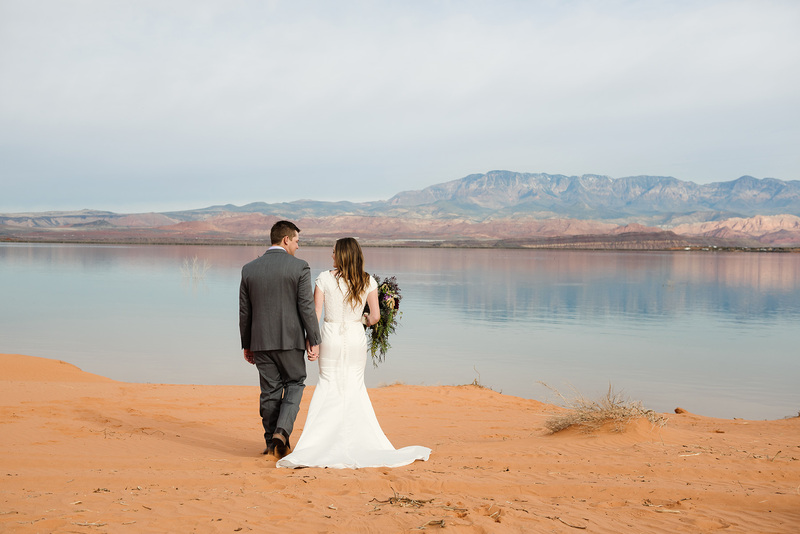 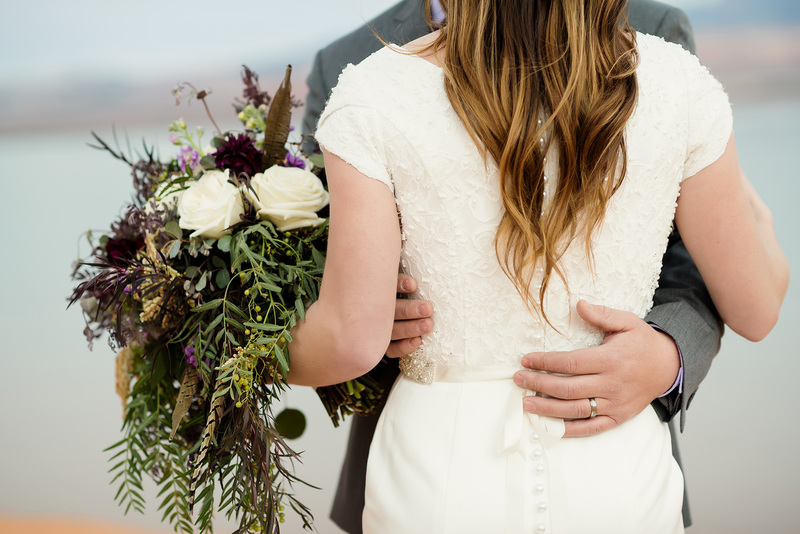 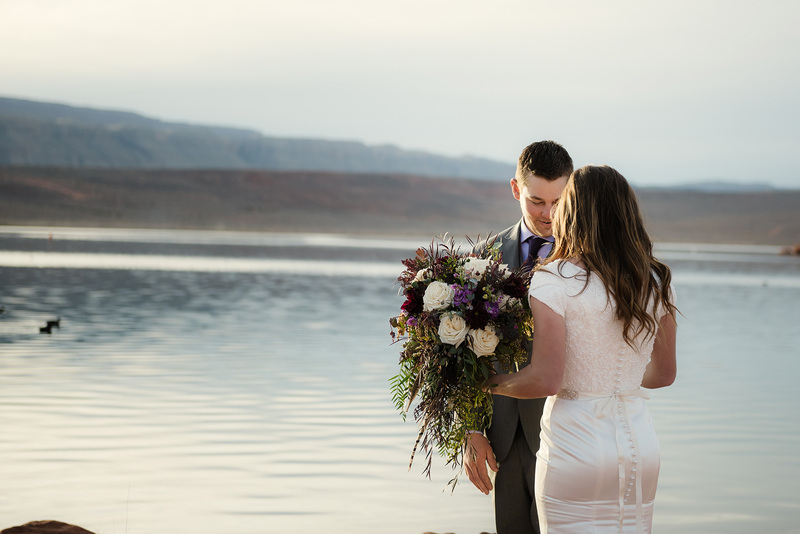 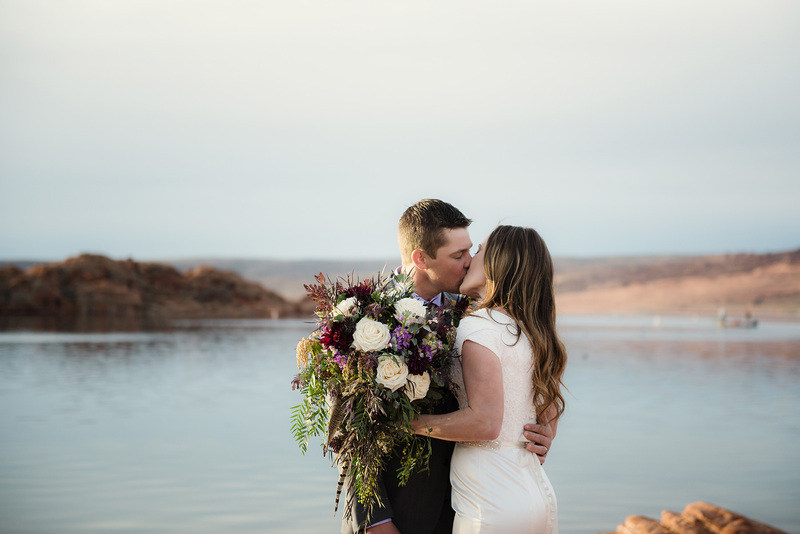 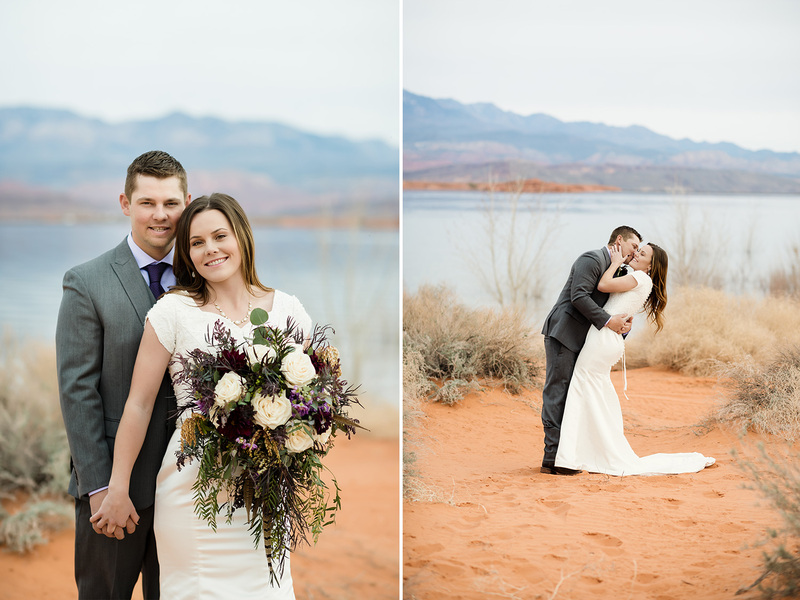 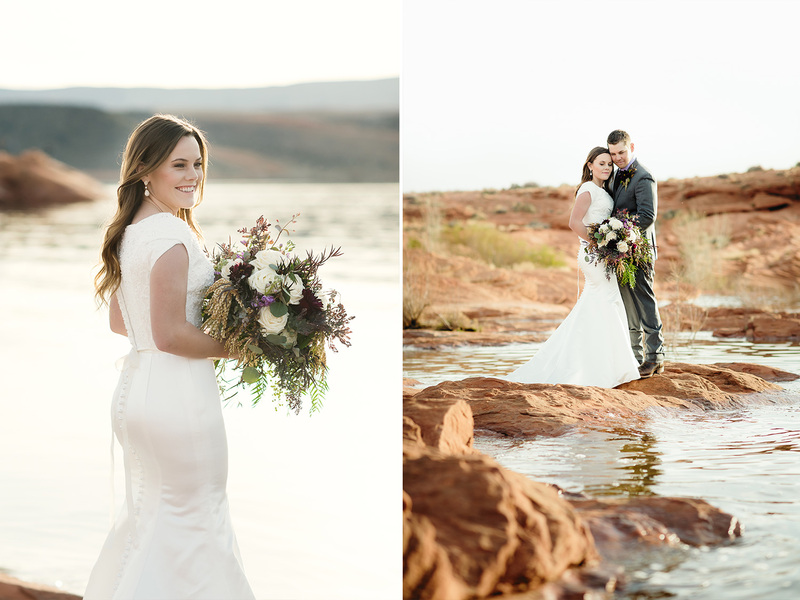 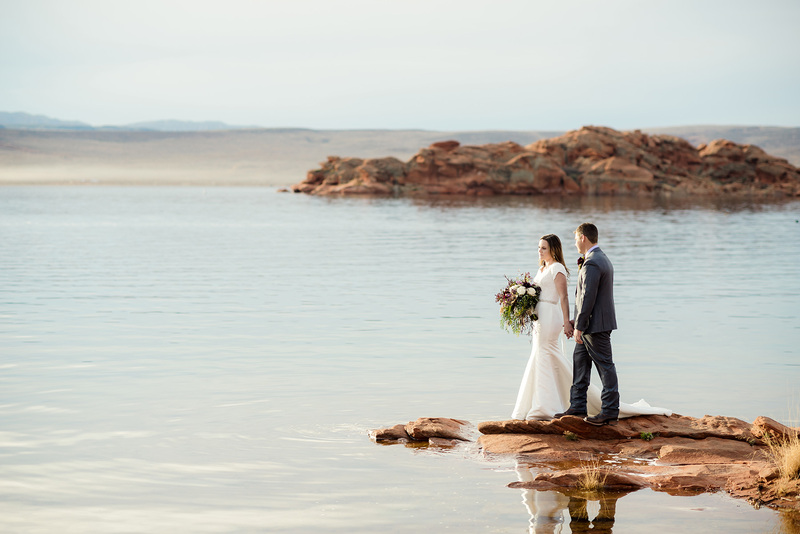 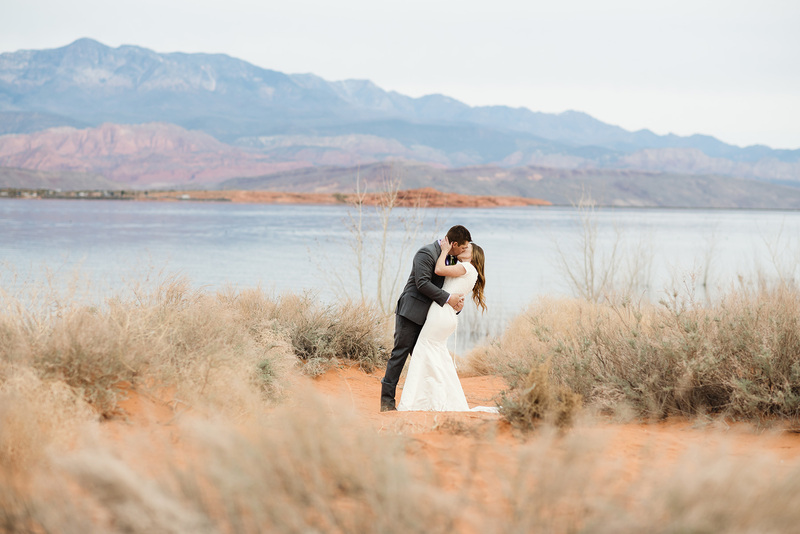 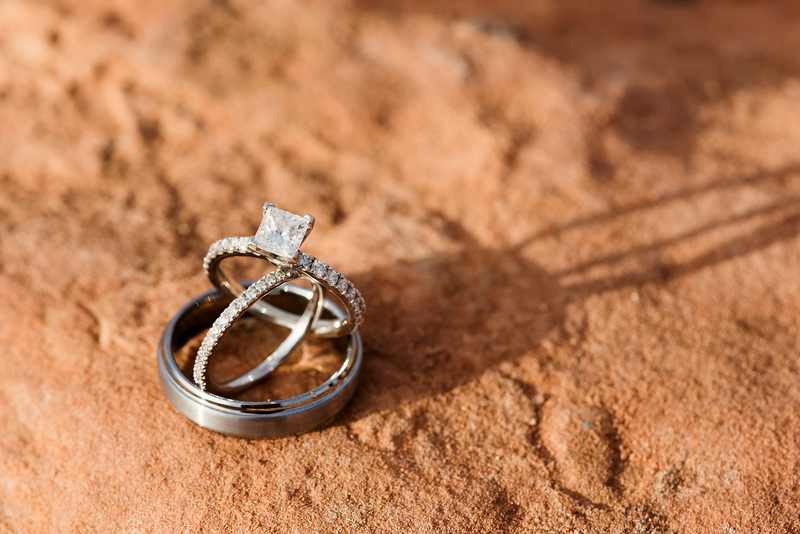 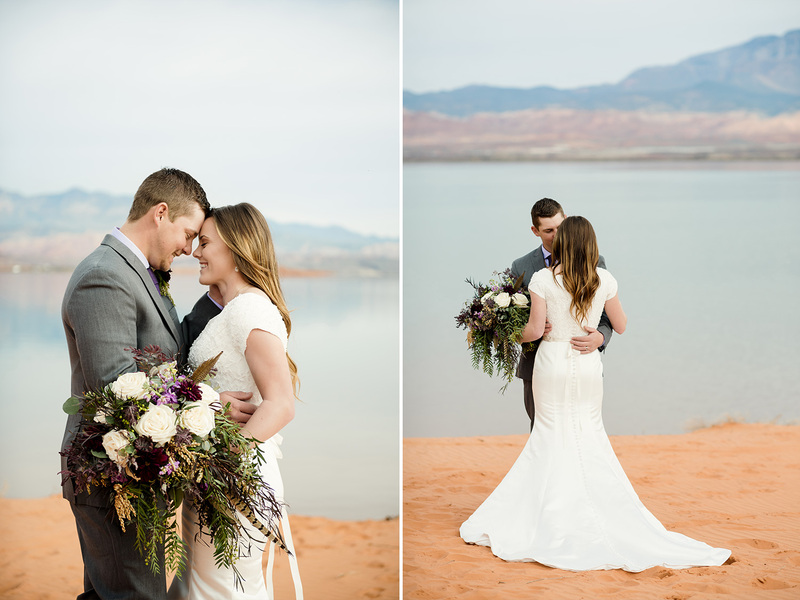 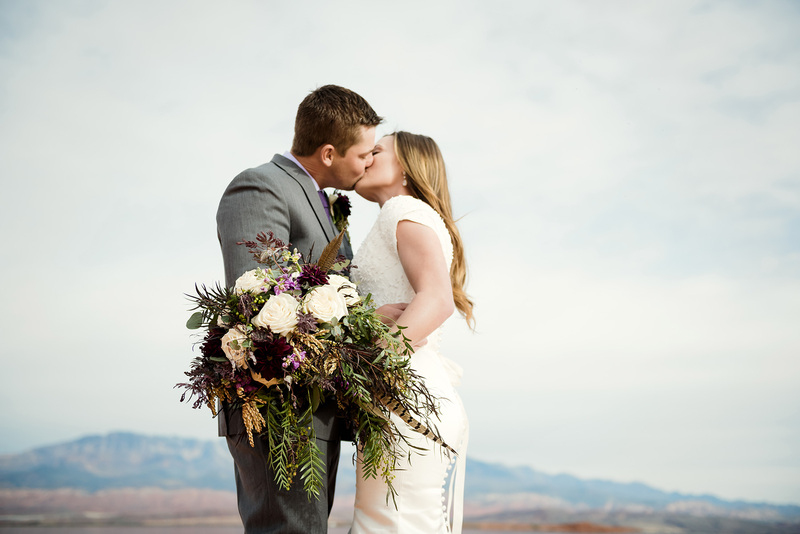 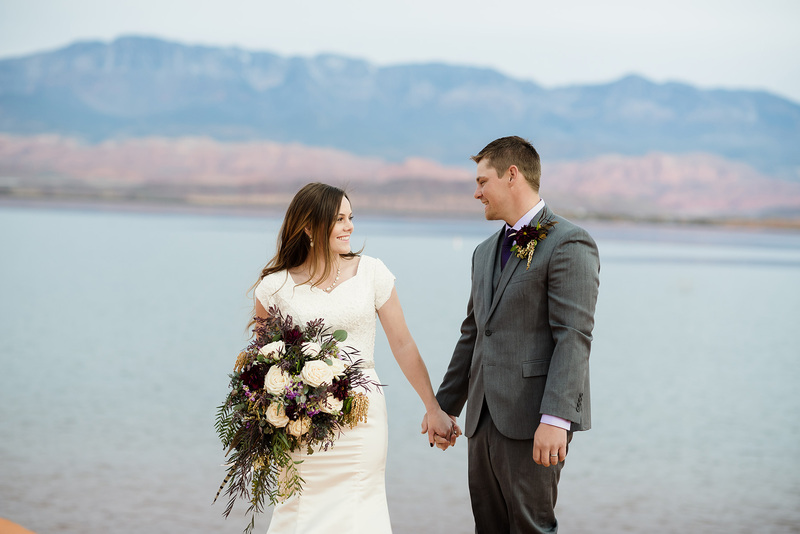 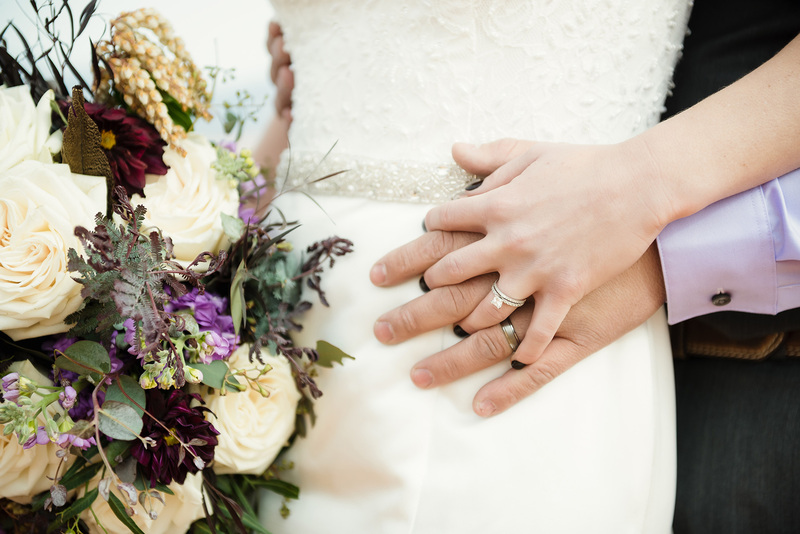 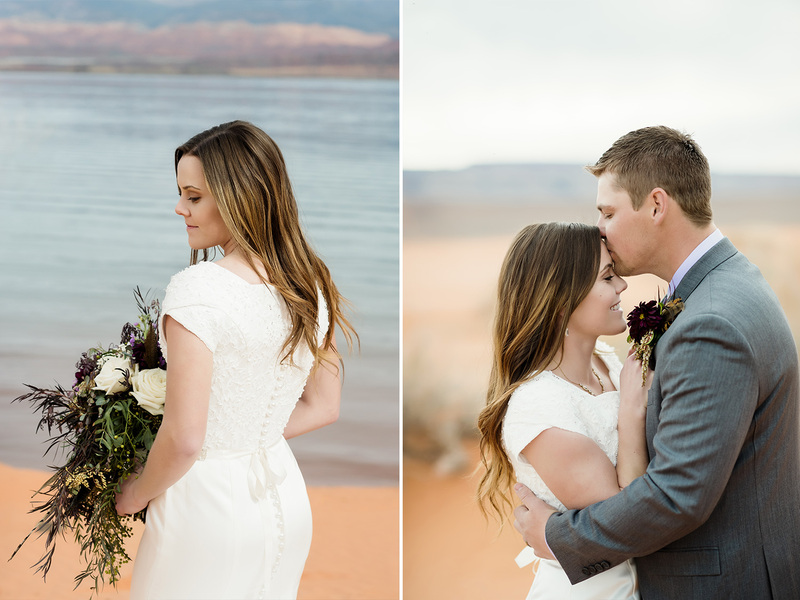 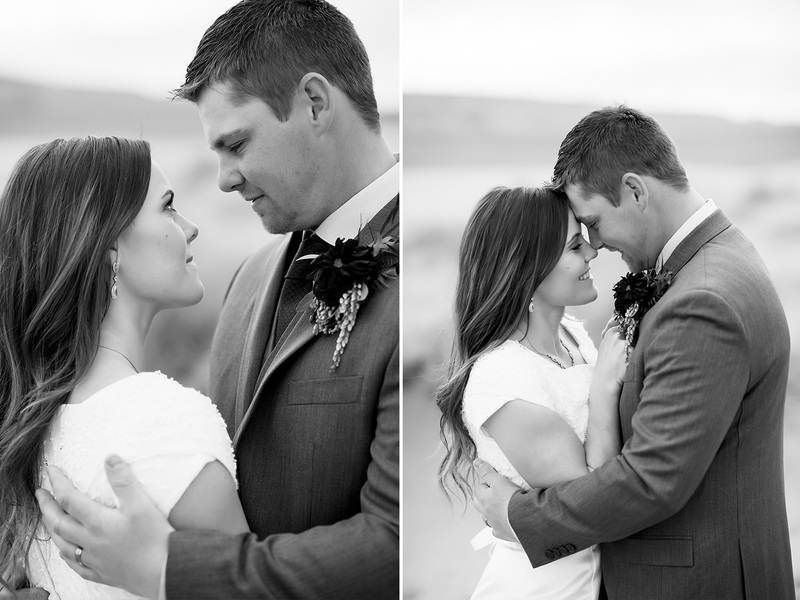 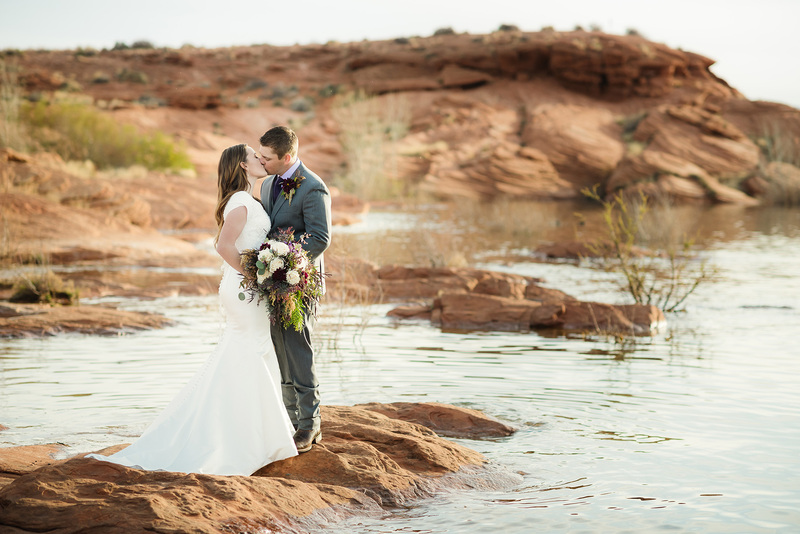 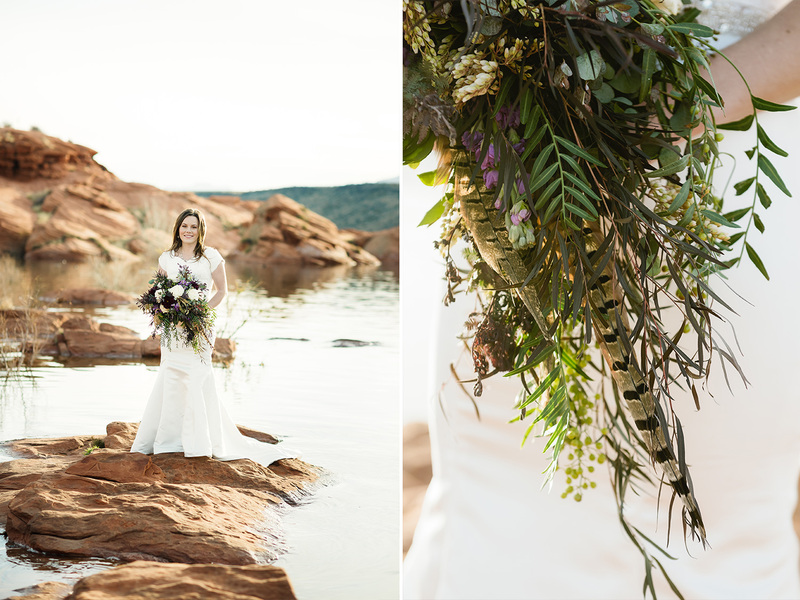 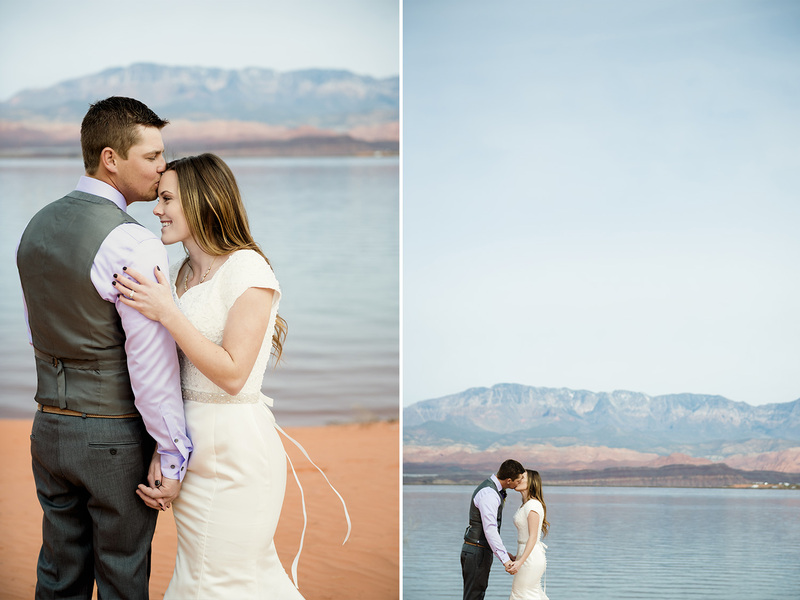 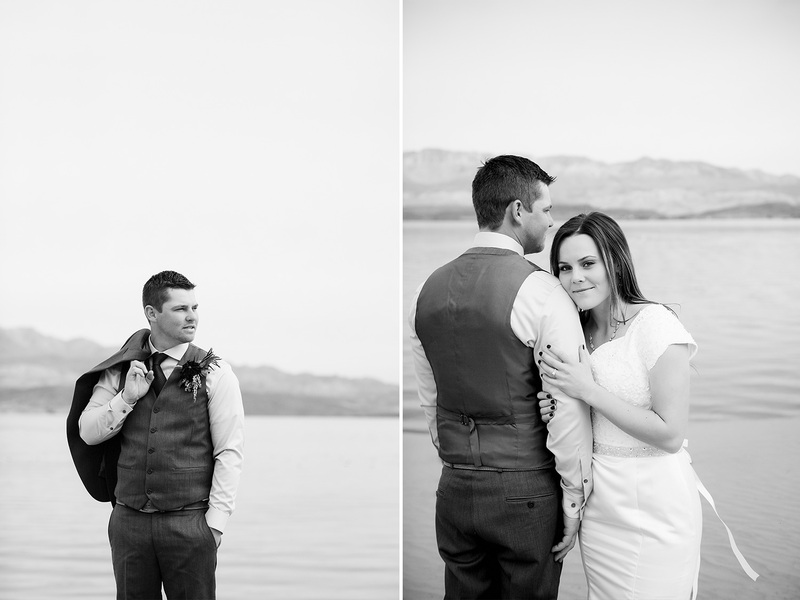 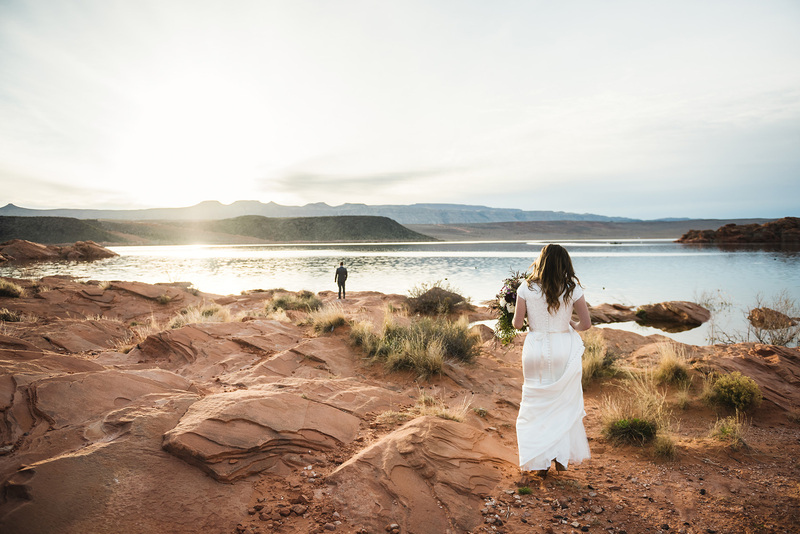 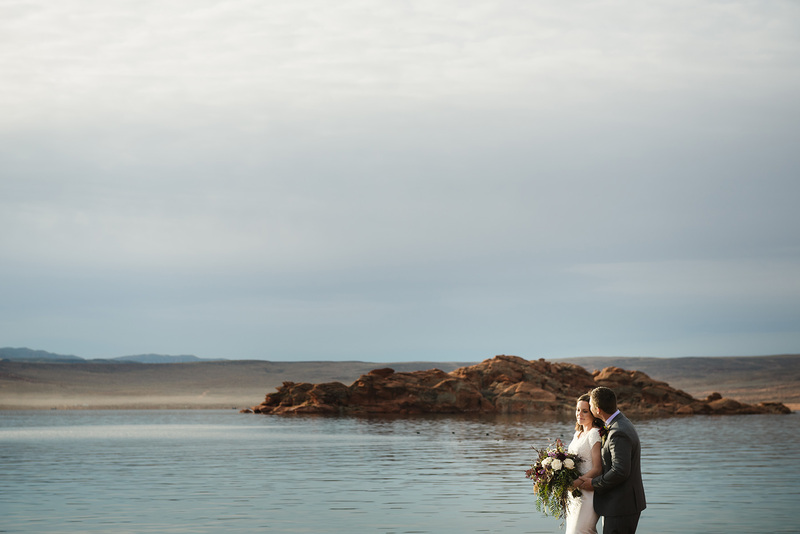 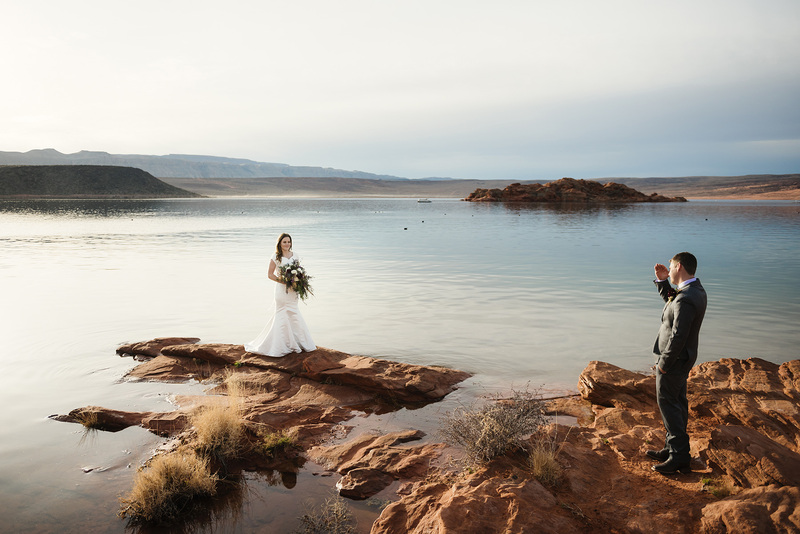 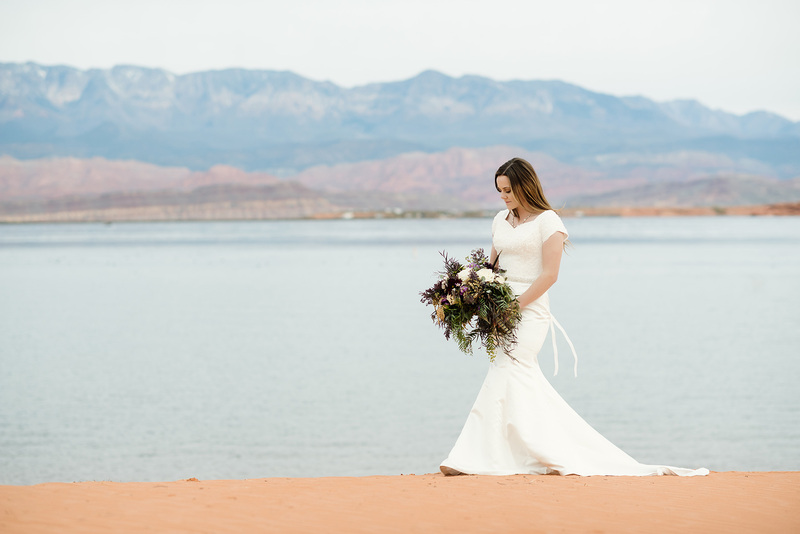 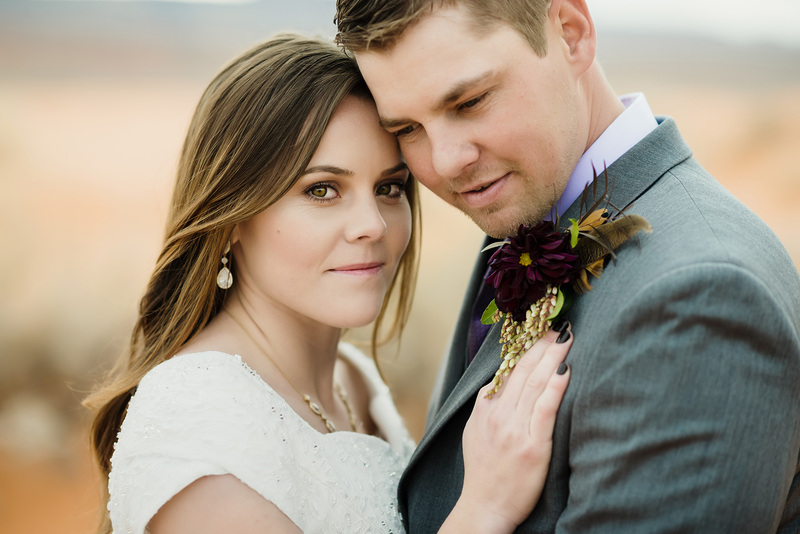 Today I’m sharing this beautiful sunrise formal at Sand Hollow State Park. 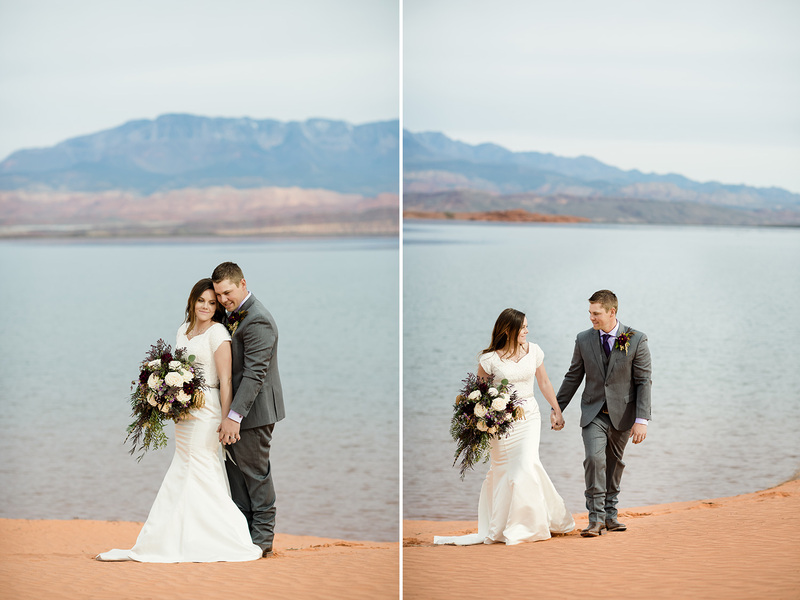 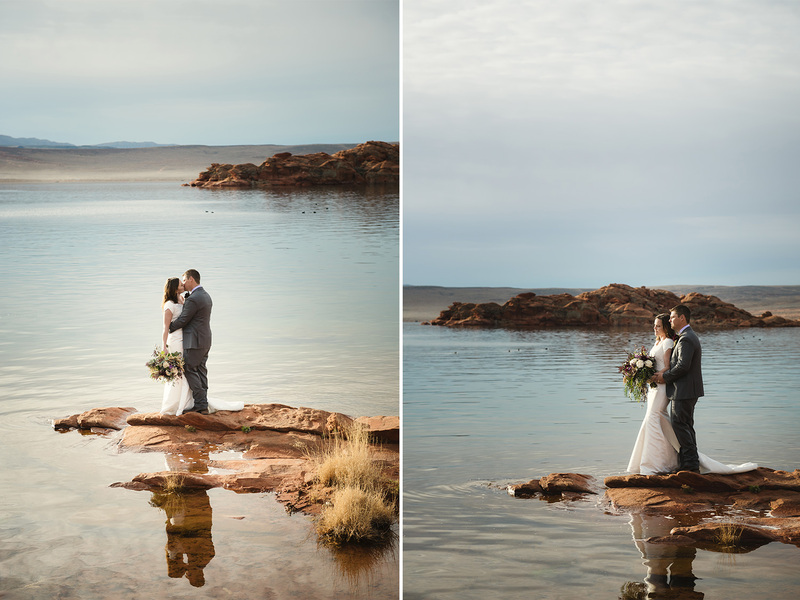 We started the shoot off with Sausha & Blair’s first look overlooking the lake. 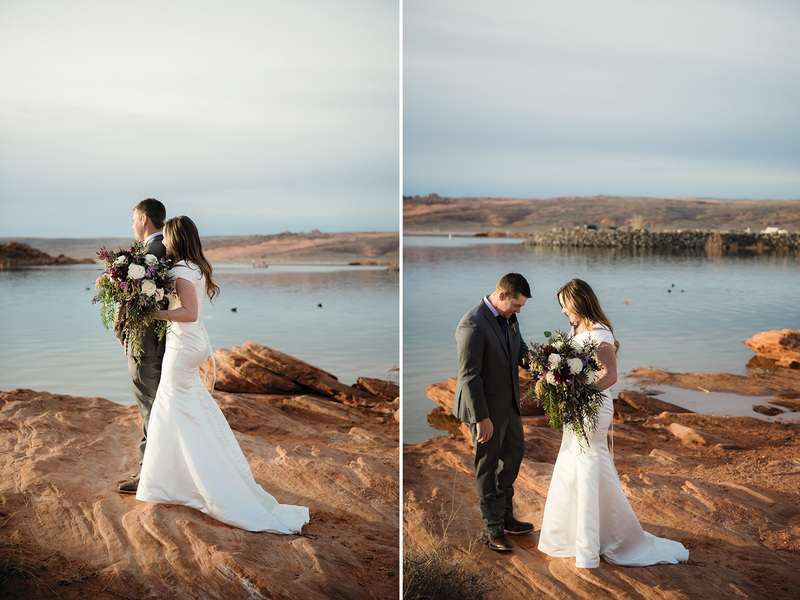 The lighting and weather were so perfect, I need to shoot here in the morning more often!